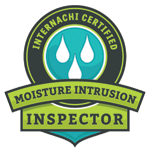 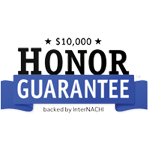 REQUEST AN INSPECTION CALL TODAY! 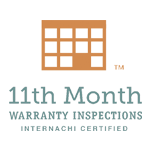 Southern Home and Commercial Inspection, LLC. 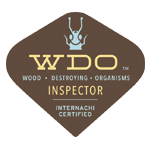 Many home inspectors see their job as finished once they’ve nosed around a home, eyeballed a few issues, and jotted down the inspection report. 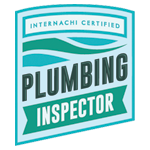 At Southern Home and Commercial Inspection, we see that as subpar service. 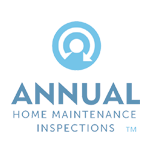 A good home inspection is about more than what’s listed in your report—it’s about using our expertise to inform and educate our clients. 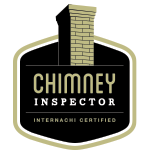 When you schedule an inspection with us, not only will we conduct a comprehensive examination of your home to determine any defects, we’ll also advise you on the scope of the issues and offer realistic solutions. 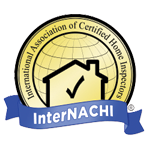 By choosing Southern Home and Commercial Inspection, you can rest assured that you’re in capable hands. 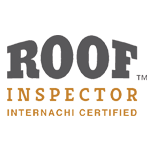 We also offer commercial inspections for proprietors, realtors, and prospective investors. 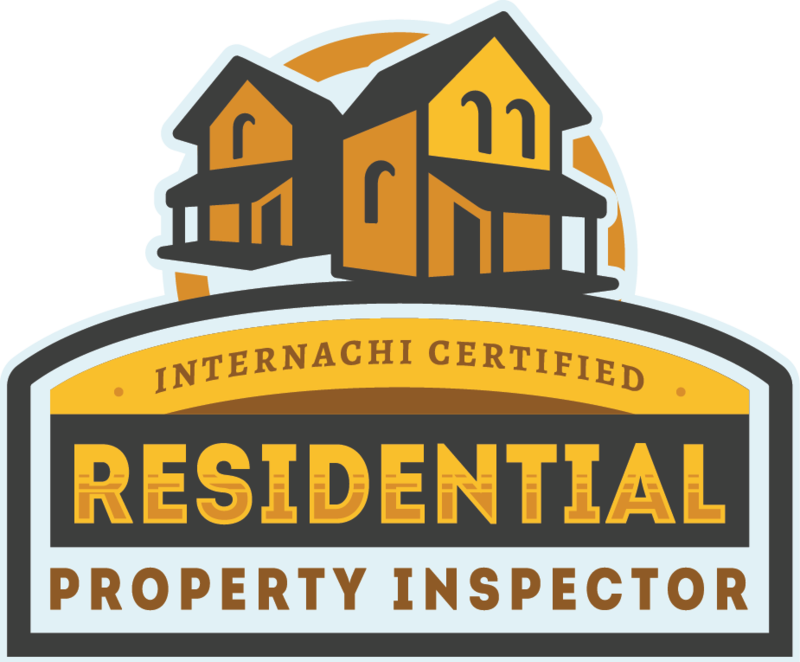 Whether you’re a current business owner wanting to know about existing issues with your establishment before negotiating to sell, or you’re looking to close on a recently listed commercial property, we’ll perform a full inspection to provide you with the insight you need to make an informed decision. 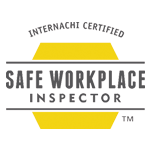 Our accessible and easy-to-read reports are available by login within 24 hours after inspection. 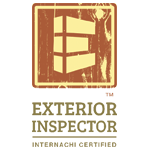 Each report includes a detailed assessment of your home loaded with necessary pictures to help you understand the issues. 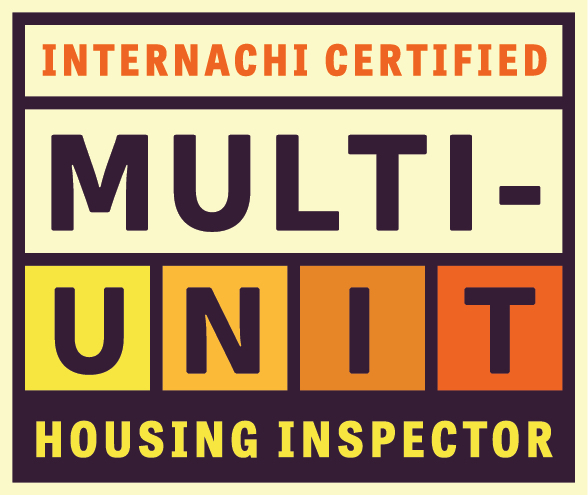 To make your experience even easier, we incorporate the utilitarian Create Request List (CRL)™ feature unique to HomeGauge reporting software. 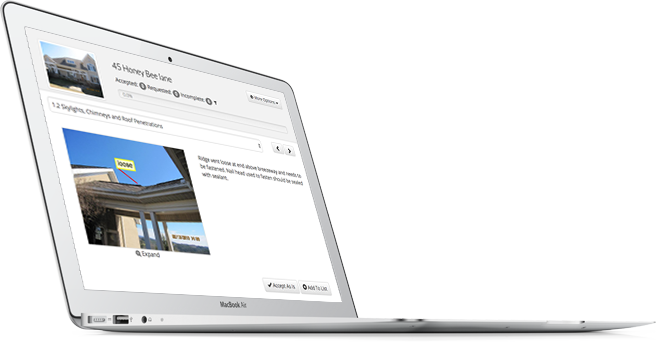 CRL™ brings innovative functionality to our inspection reports by allowing a client to easily itemize project lists from the findings that can then be shared between buyer, seller, and realtor to determine the best way forward in negotiations. 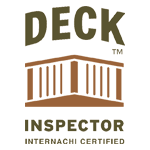 You deserve an inspection that won’t leave you in the dark. 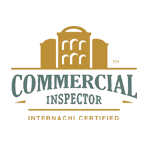 Southern Home and Commercial Inspection won’t just shed light on the issues—we’ll completely illuminate the condition of your property to keep you confident and informed. 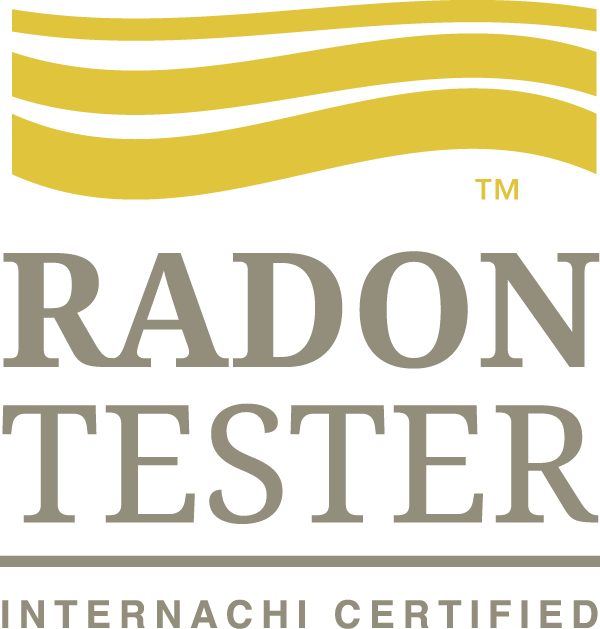 Based in Powder Springs, we proudly serve the metropolitan Atlanta area, including Paulding, Douglas, Hiram, and Cobb counties.